Apprenticeship is a unique, flexible training system which combines job related technical instruction with structured on-the-job learning experiences. Apprentices are employed throughout the program; advancement is achieved through demonstrated proficiencies in both academic and field performance. Similar to a college internship or residency, success is realized through hard work and perseverance. Apprenticeship training is tuition free. Once the apprenticeship period is completed and the student passes all of the required coursework, he or she will have earned an Associates degree and the technical skills necessary to be recognized as a master craft professional. The Lake County Electrical Training Center provides apprenticeship opportunities for individuals seeking a career in either the Electrical (Inside wireman) or Voice-Data-Video (Installer-Technician) industries. Nationally Certified Instructors utilizing our state-of-the-art “LEED Gold” educational institution prepare individuals for careers in current, emerging and future technologies. 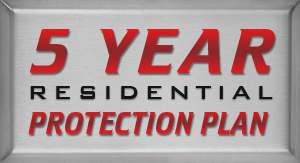 Since 1927 our mission has been to develop the most highly trained, dedicated electrical professionals in the country. 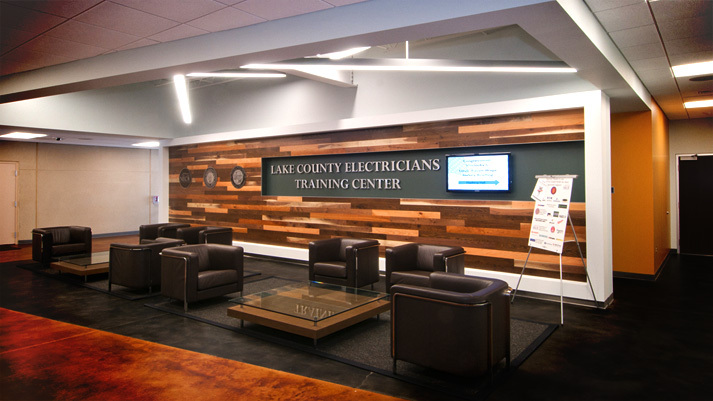 With advancing technologies and our new state of the art facility, the Lake County Electrical Training Center is developing innovative ways in which to promote subject matter mastery through the use of interactive, online, theoretical and applied learning models. Additionally, we are partnering with major equipment manufacturers, developing cutting-edge training labs for our students and contractors. These training initiatives are already impacting our customers and marketplace in a positive way. Our organization has also reached out to establish partnering relationships with area colleges, which will provide opportunities for members seeking access to higher education. Our membership, industry and region can only benefit from these recent developments. The collaborative efforts of our leadership, contractors and membership underscore our 85-year commitment to excellence through education. 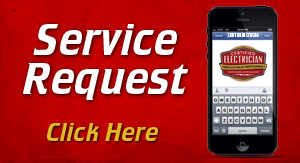 We are an organization whose very existence is based on customer satisfaction. 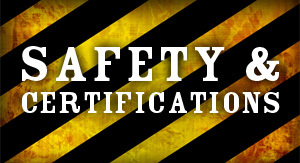 Through training, we prepare electrical professionals to exceed our customer’s expectations. It continues to be our goal that every residential, commercial and industrial maintenance or construction project, be completed professionally, safely, on time, every time. What is an Inside Wireman? Trained Journeyman “Inside Wiremen” perform service, installation and maintenance for a wide variety of residential, commercial, municipal, utility and industrial environments including family homes, commercial office buildings, powerhouses, retail stores, hospitals, schools, manufacturing plants, petrochemical refining, water treatment facilities and heavy industrial production. Types of work involved in these projects include the installation of equipment, conduit, wire, cabling and controls for power, lighting, distribution, metering, grounding, building automation, energy management, solar, wind, emergency and UPS systems. Other work includes field engineering, instrumentation, supervision, safety, QA/QC, estimating and project management. Trained Voice-Data-Video “Installer-Technicians” perform service, installation and maintenance work for many of the same customers as Inside Wiremen (homes, office buildings, hospitals, schools and factories). However Installer-Technicians specialize in the low voltage marketplace. Types of work for these customers include the installation of low-voltage cabling, equipment and supports for voice, data and video systems used in telephony, security, sound, fire alarm, nurse call systems, networking, CCTV, building system management. Other skills include supervision, design, programming, start-up and commissioning, safety, estimating and project management. Acceptance into the program is very competitive. To prepare applicants for the rigors of apprenticeship the following areas of study are suggested - secondary and or post-secondary algebra, geometry, trigonometry, chemistry, physics, technical writing, economics, business management, computer sciences.